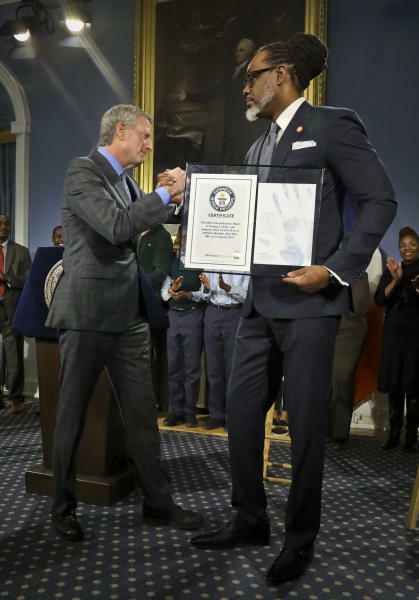 BISMARCK, N.D. (AP) — It didn't take long for a New York City councilman's claim that he's the world's tallest male politician to draw some challenges. 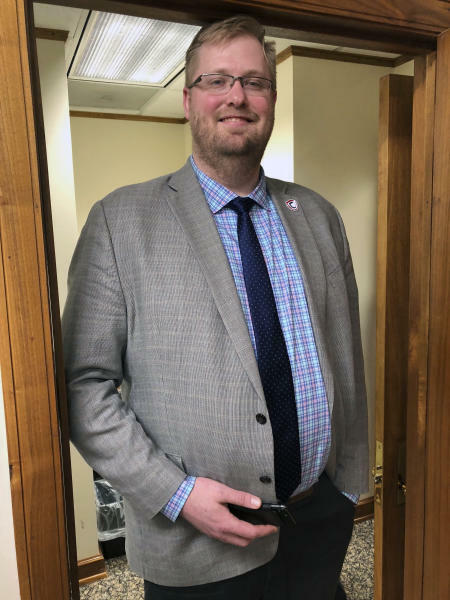 But North Dakota's insurance commissioner, Jon Godfread, quickly stepped forward to say he will contest the title. Godfread, who played basketball at the University of Northern Iowa and played professionally in Germany, says he's 6-11¾ (212 centimeters). Former NBA basketball player Yao Ming could top them all. Yao is a delegate in the advisory body to China's National People's Congress. He is listed at 7-feet-6 (228.6-centimeters). Godfread says he didn't know "being a tall politician was a thing."